People come to Instagram for visual inspiration, and advertising on Instagram has the power to touch, inspire and move people. Instagram ads have proven to drive strong branding results – 97% of measured campaigns on Instagram have generated significant lifts in ad recall. And now, advertisers both large and small can run campaigns on Instagram. Additional changes to Instagram this month include landscape photo and video to unlock new creative opportunities and give ads a more cinematic feel, plus video ads of up to 30 seconds in length, so brands can engage in richer storytelling. 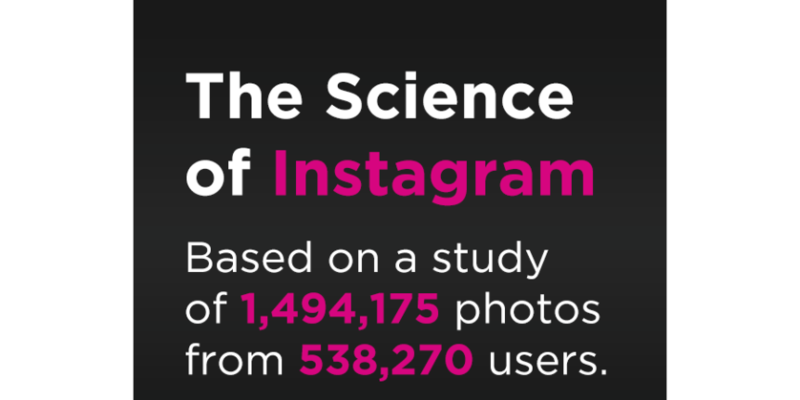 Now more than ever, the more you know about your Instagram account, the better. Dan Zarrella has created a free Instagram analytics tool called PicStats.com and we highly recommend you look into it for a more scientific look at your Instagram account. See the infographic below for the type of information you now have access to by using PicStats.com.